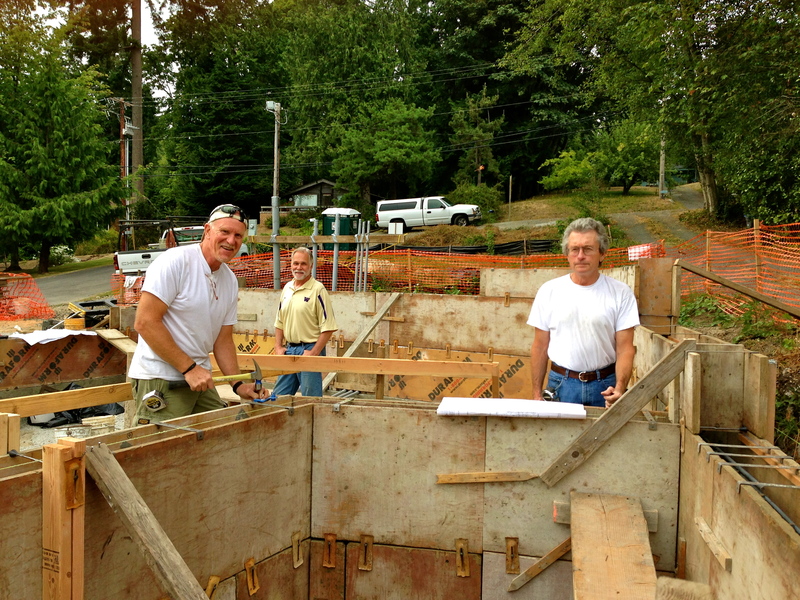 The crew is happy about the building’s structural integrity and ready for the concrete pour! Stay tuned. – Zwicker Construction Company Inc. The crew is happy about the building’s structural integrity and ready for the concrete pour! Stay tuned.